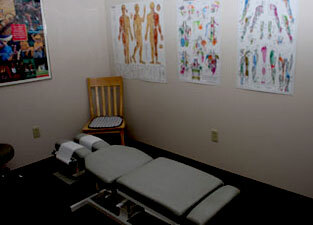 Dr. Moriarty holds the distinction of Certified Chiropractic Sports Provider and has years of experience with athletic teams, treating professional, college, high school and weekend athletes. Get access to all the greatest forms of conservative and alternative healthcare with chiropractic, acupuncture, and massage therapry. Our practitioners work together to ensure you achieve optimal health. See our hours of operation at the bottom of this page for a time that works best for you. Conveniently located off exit 5W of the Everett Turnpike (Route 3) next to the Nashua Police Station. We are near the Nashua YMCA and Stellos Stadium. With advanced training in musculoskeletal conditions, we combine our knowledge to provide cost-effective healthcare in a professional, patient focused, caring environment. Moriarty Chiropractic announces that Dr. Kevin Moriarty has completed an intensive training session in research-documented protocols of both neck and low back pain management and relief. 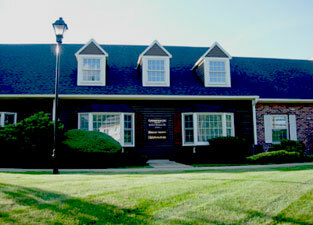 Now certified in the CoxTechnic system of lumbar and cervical spinal pain relief management, Dr. Moriarty offers the evidence-based CoxTechnic system of non-surgical chiropractic protocols for the relief of lower back pain due to disc herniation, spinal stenosis, and related conditions causing neck, upper back, shoulder, arm, low back and leg pain. The Cox Technic flexion-distraction protocols have been scrutinized in federally funded research projects. Flexion-distraction biomechanical effects have been documented - drop in intradiscal pressures, increasing spinal canal area, and discal height. Clinical outcomes have been published-superior in pain relief for radiculopathy, better for relief of chronic low back pain, and more effective in reducing the need for healthcare visits for spinal pain in the year after treatment. Dr. Moriarty proudly provides this nonsurgical solution for low back pain relief in the Nashua region. 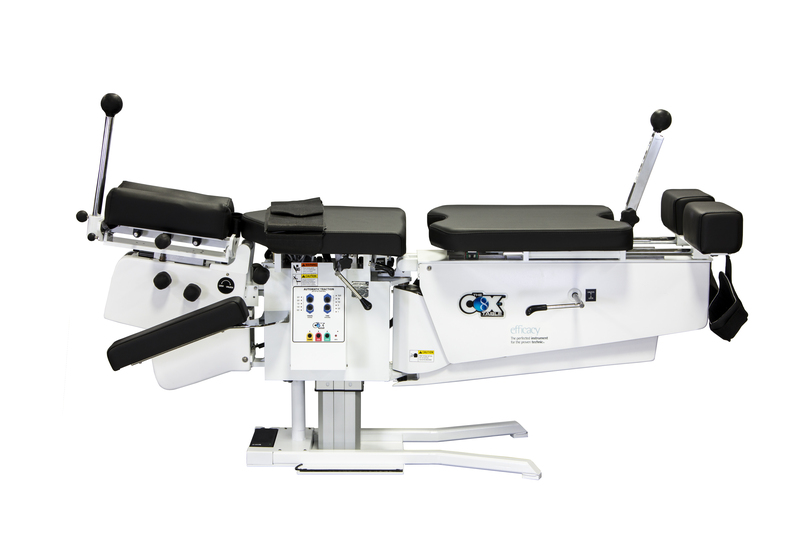 Dr. Moriarty has trained personally with Dr. James Cox (the inventor of the Cox table and Cox Technic). Here he is visiting with him at a recent training. Continual learning and refining our skills is what makes our outcomes better. 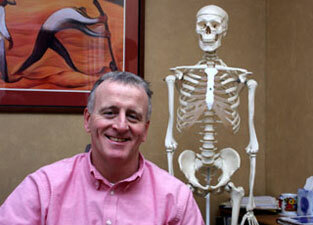 Dr. Moriarty is committed to expansion of his skill set and improved results for his patients.